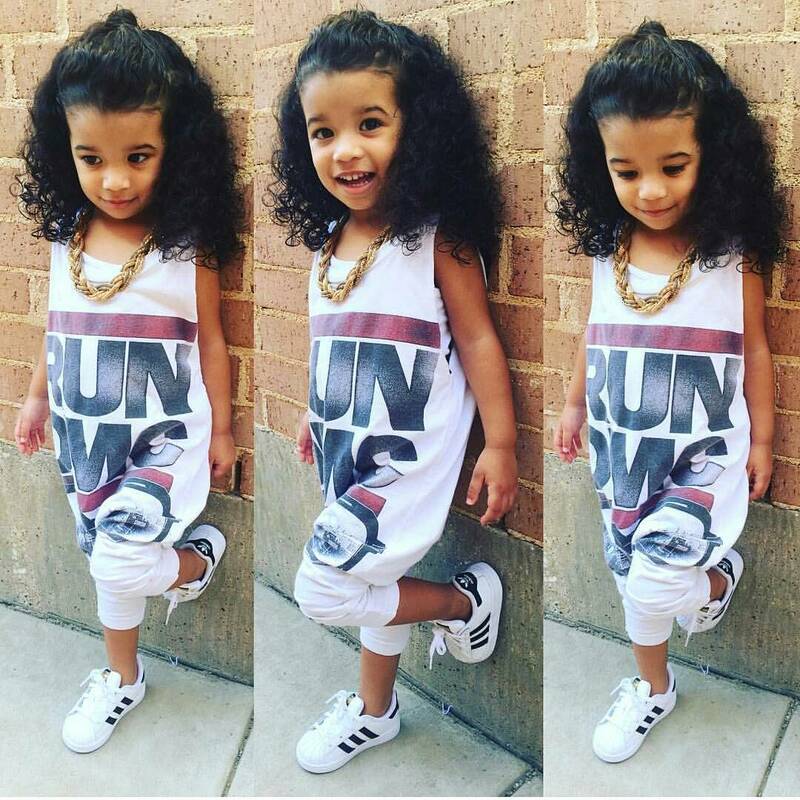 Hello sweeties, how is your day going? 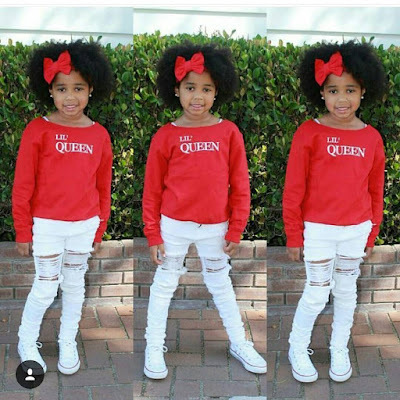 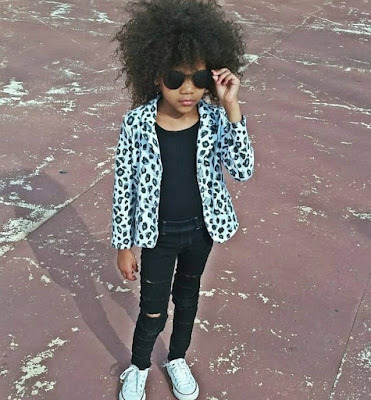 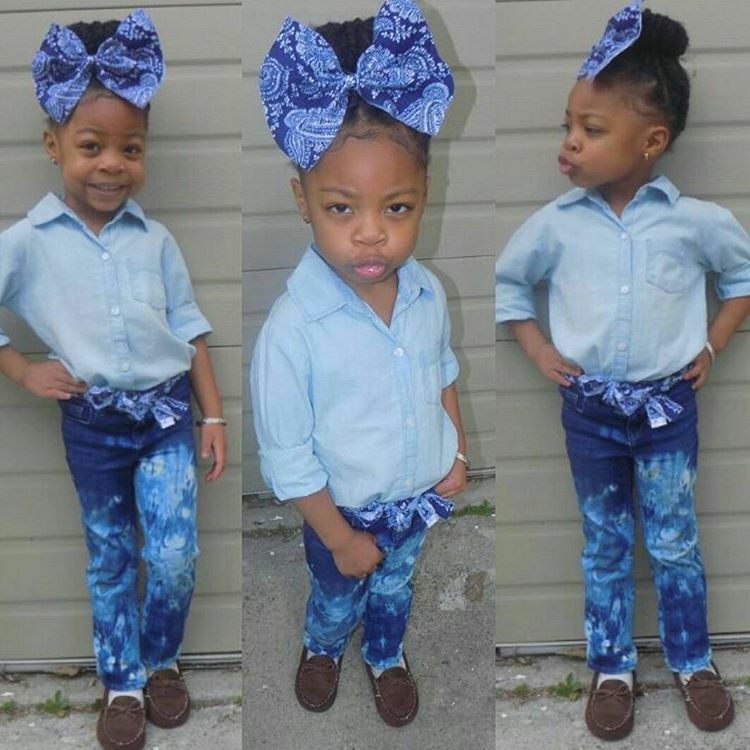 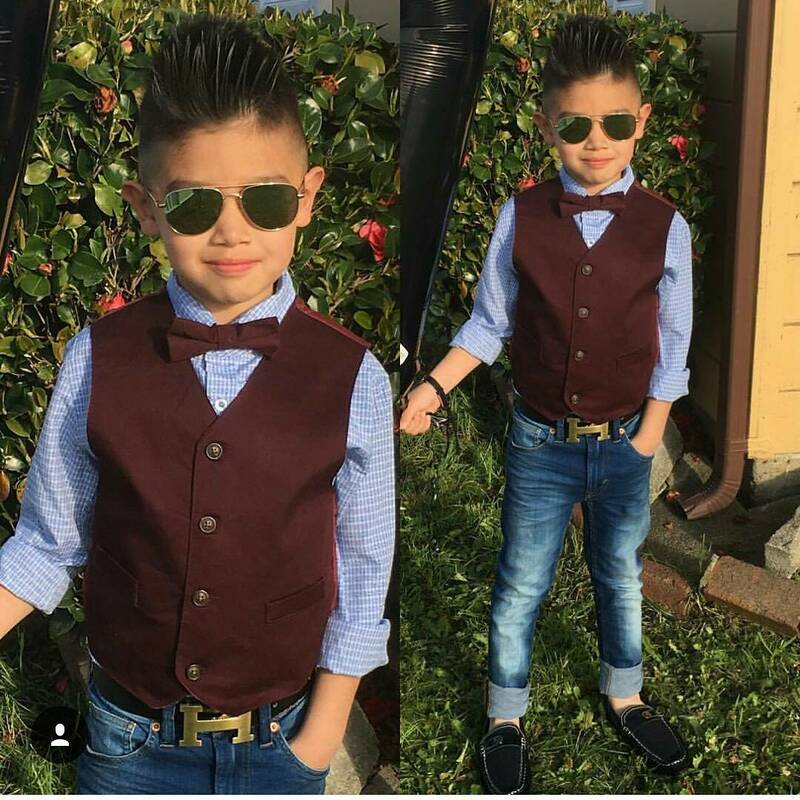 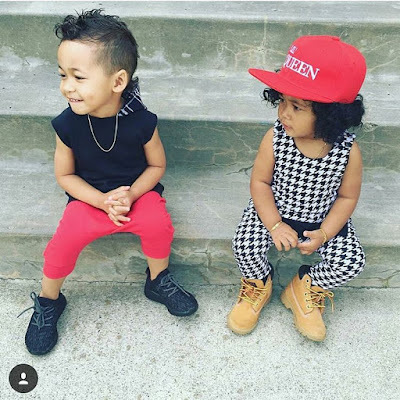 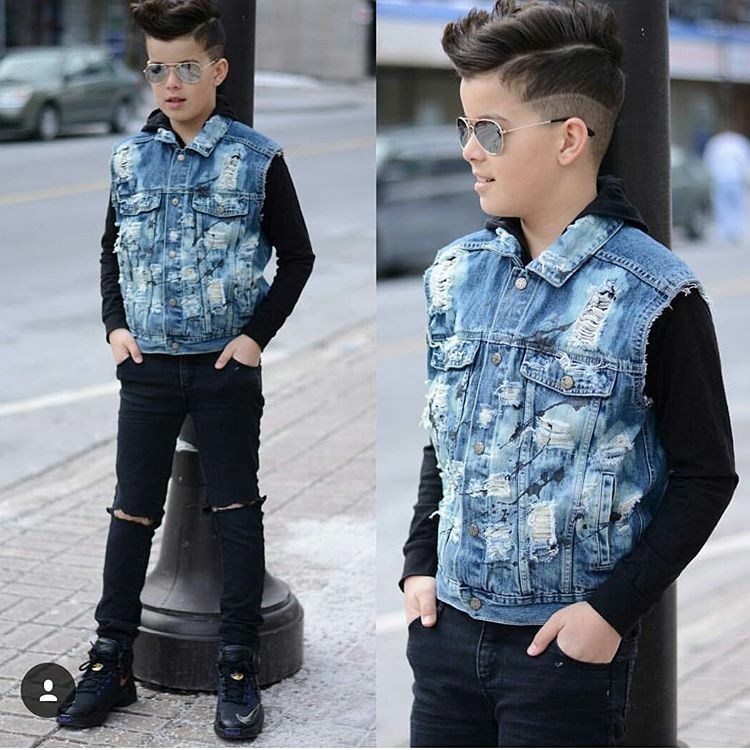 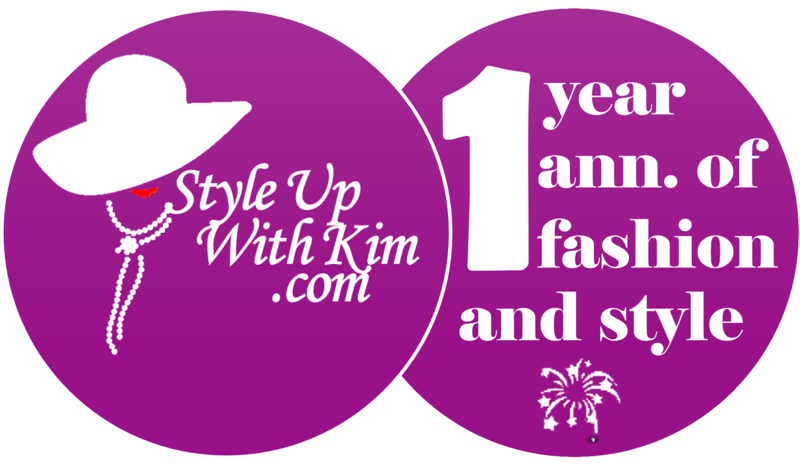 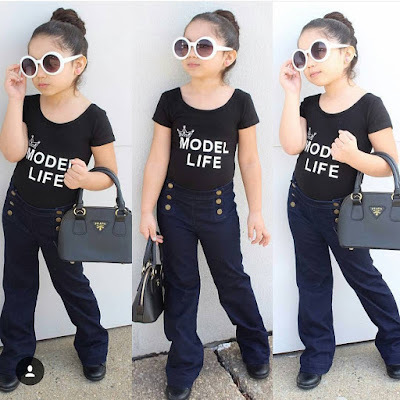 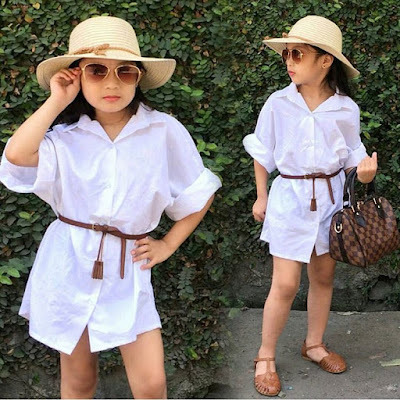 I hope you guys are doing just fine, i got some amazing styles and outfit ideas you would definitely love your kids to rock as soon as possible. 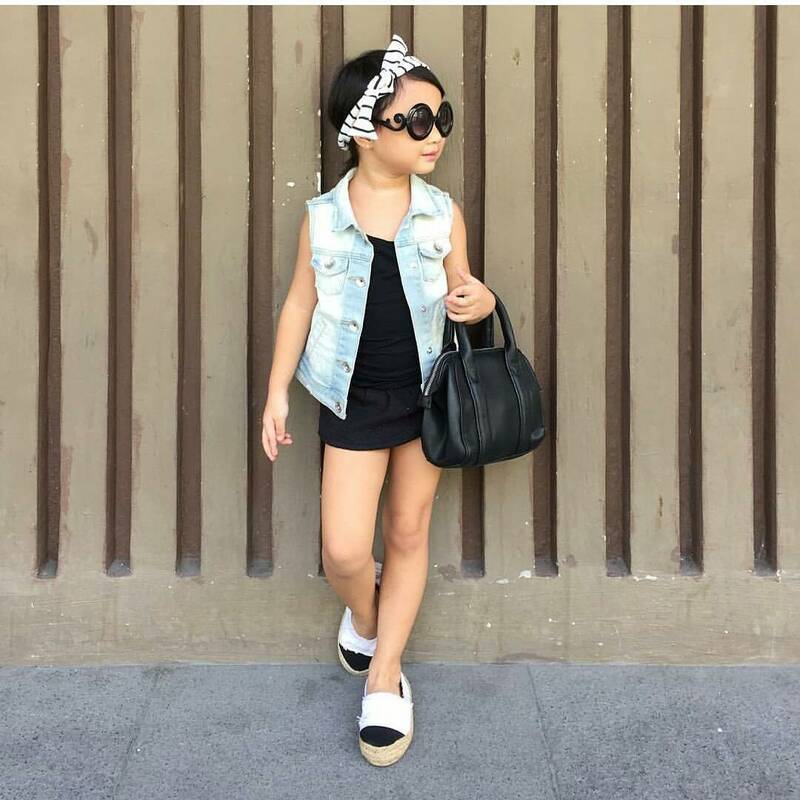 No matter how you see it, kids should be allowed to slay as well. Slaying is just looking fabulous and all classy in an outfit right? 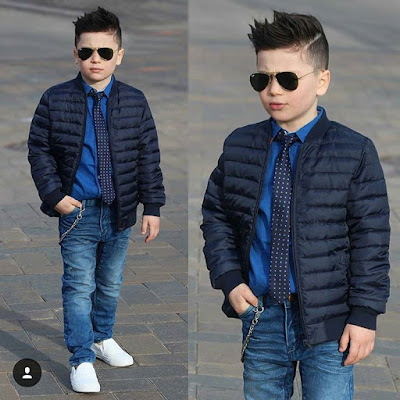 Other adorable kids look after the cut..